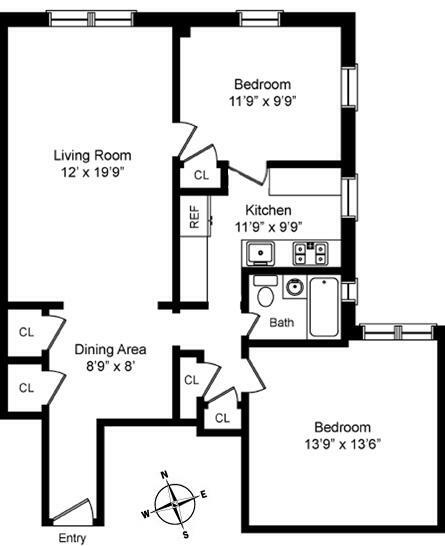 Large 2 bedroom home in the heart of the G.Village! 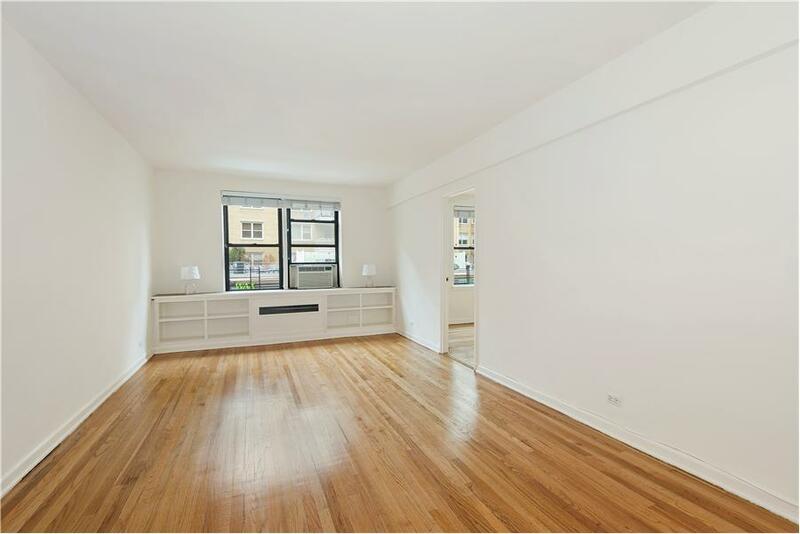 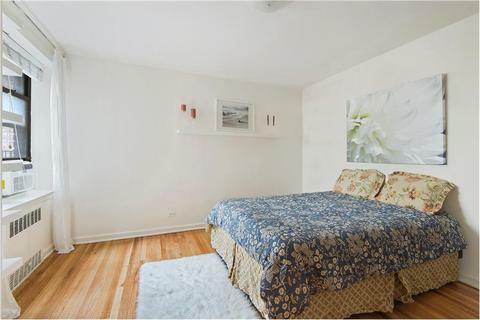 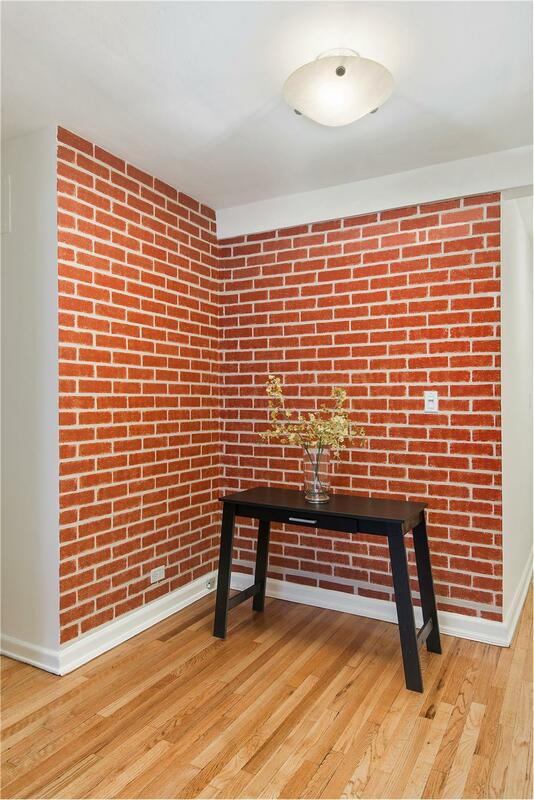 Welcome to this spacious 2 bedroom home in the heart of Greenwich Village. 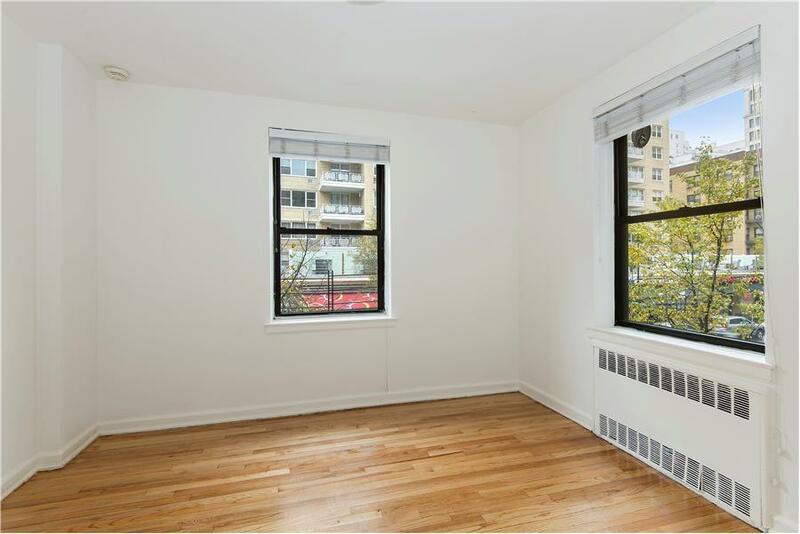 The apartment features generously sized split bedrooms, a large living room with separate dining area, and newly refinished floors. 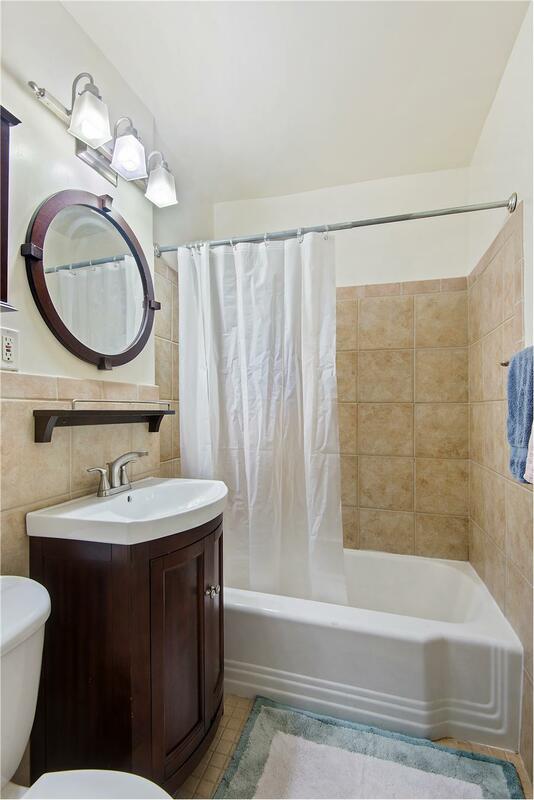 Enjoy an updated bathroom, with a new vanity and mirror, and a windowed, fully equipped kitchen. 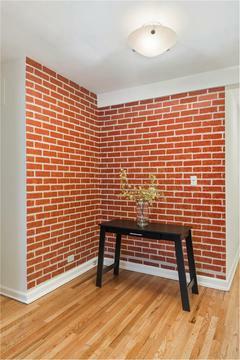 The apartment is freshly painted throughout. 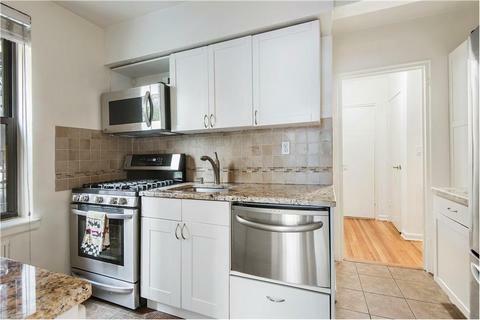 50 East 8th Street is a well maintained cooperative, with a live-in super, laundry in the basement, and gorgeous planted shared garden. Steps from Washington Square Park, Astor Place, Path Train, and a brief walk to all major subway lines, this home is a real find.